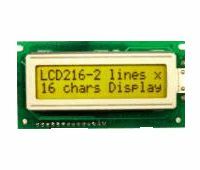 The LCD216 is a low cost alphanumeric display modules with yellow green LED backlight. 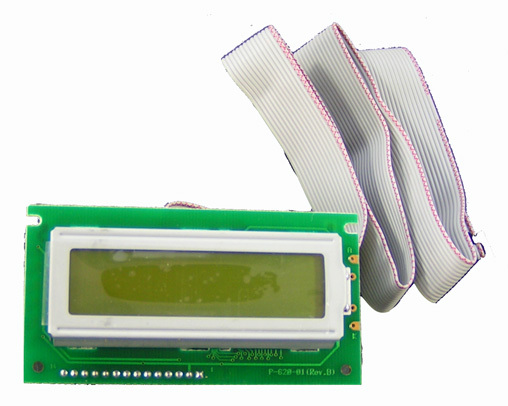 It is supplied with the 2 feet ribbon cable and plug for immediate connection to FMD-Series or F-Series's built-in LCD port. A backlight current limit resistor is also included in the package.